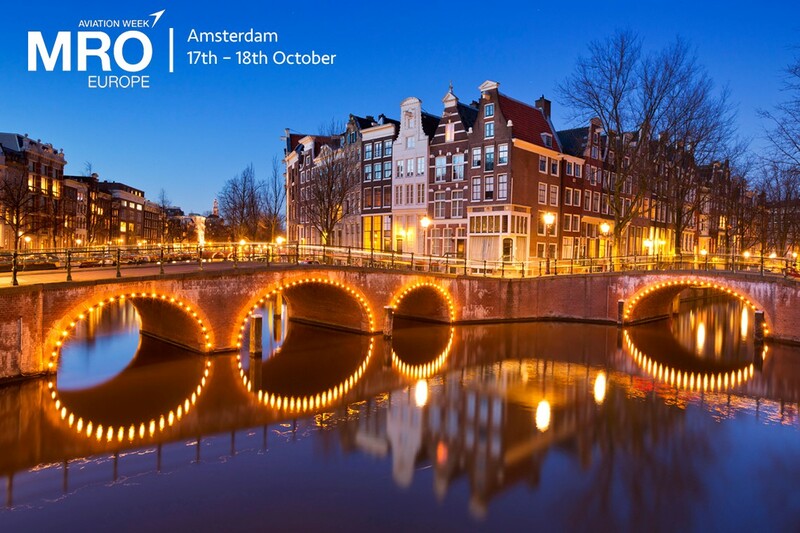 Allaero will be attending the MRO Europe, which this year is being held in Amsterdam between the 17th and 18th October. The MRO Europe represents an ideal opportunity for Allaero to meet both established and future suppliers to the business aviation industry. If you would like to arranging a meeting please contact Paul at paulb@all.aero.